Vipul is our man on Customer Experience. The only thing that matters to him is how quickly we get back to a customer with a tailor made response. He and his team provided round the clock support to thousands of customers every month. 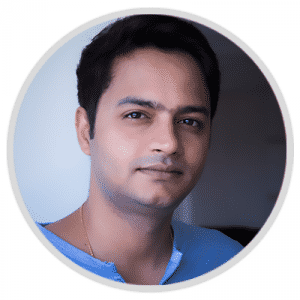 Trained in analytics Vipul specialises in building scalable processes that need to run on quick turn around times and operate at scale. A excel addict, brench-pressing data and marshalling his army of customer experience analysts is what a normal day looks like for him. When on a break you will find him hogging on street food with a raw spice in his hand. Our official prankster, the phrase “Looks are deceiving” applies to him perfectly!